These are some examples of actions files that work with Insteon Hubs to control your lighting. 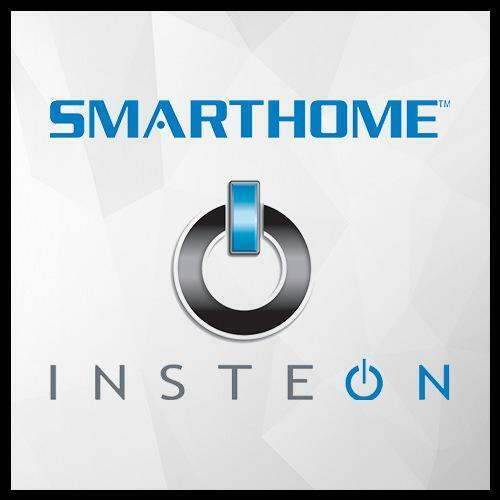 You'll need to configure Insteon, and then modify these action files to include the appropriate Hub IP address, scenes, and authentication for what you configured. Instructions are included in each action file. 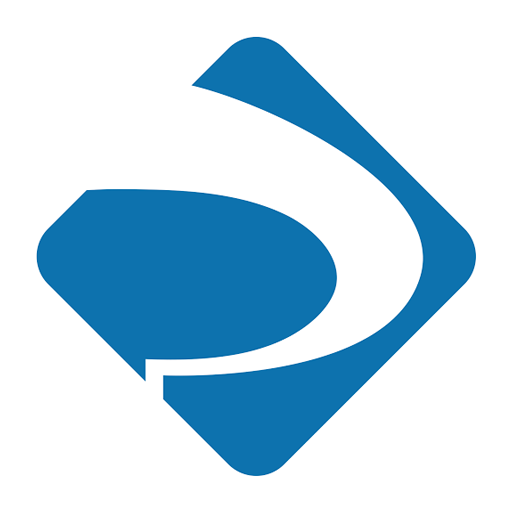 Action File Description Insteon-SceneOn.cvaction Use this to turn on a pre-configured scene. Insteon-SceneOff.cvaction Use this to turn on a pre-configured scene. These are some examples of actions files that work with Philips Hue to control your lighting. You'll need to configure Hue, and then modify these action files to include the appropriate bridge IP address, username, lights and groups for what you configured. 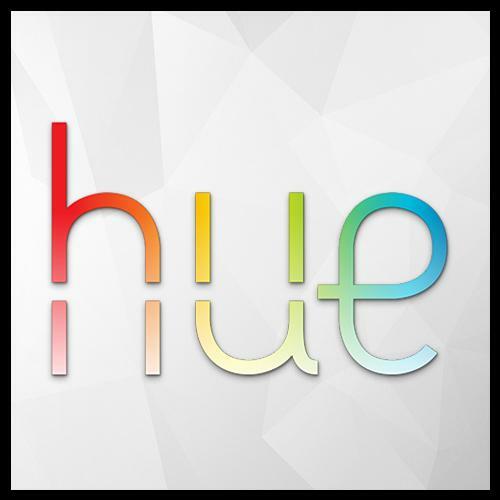 Instructions are included in each action file, as well as Hue API references. Action File Description Hue-TriviaLights.cvaction Use this as an example of what to do with your lights during Trivia. Hue-TrailerLights.cvaction Use this as an example of what to do with your lights during Trailers. Hue-FeatureLights.cvaction Use this as an example of what to do with your lights during your Feature Presentation. Hue-SequencePause.cvaction Use this as an example of what to do with your lights when you pause your sequence. Hue-SequenceResume.cvaction Use this as an example of what to do with your lights when you resume your sequence. Hue-SequenceAbort.cvaction Use this as an example of what to do with your lights when you abort your sequence and stop playback. Hue-ColorLoopStart Start a color loop using a single Hue light. Start a color loop using a Hue group containing multiple lights. Hue-ColorLoopStop Stop a color loop using a single Hue light. Stop a color loop using a Hue group containing multiple lights. Hue-ColorBlueOnFull Set the color of a single Hue light to blue and turn it on full. Set the color of a Hue group containing multiple lights to blue and turn it on full. Hue-ColorGreenOnFull Set the color of a single Hue light to green and turn it on full. Set the color of a Hue group containing multiple lights to green and turn it on full. Hue-ColorPurpleOnFull Set the color of a single Hue light to purple and turn it on full. Set the color of a Hue group containing multiple lights to purple and turn it on full. Hue-ColorRedOnFull Set the color of a single Hue light to red and turn it on full. Set the color of a Hue group containing multiple lights to red and turn it on full. Hue-ColorYellowOnFull Set the color of a single Hue light to yellow and turn it on full. Set the color of a Hue group containing multiple lights to yellow and turn it on full. Hue-LightsOff Turn off all lights in a group. These are some examples of actions files that work with LIFX to control your lighting. 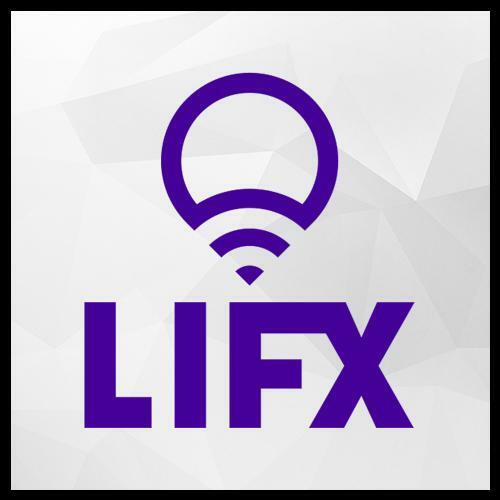 You'll need to configure LIFX, and then modify these action files to include the appropriate token, scene UUID, and duration for what you configured. 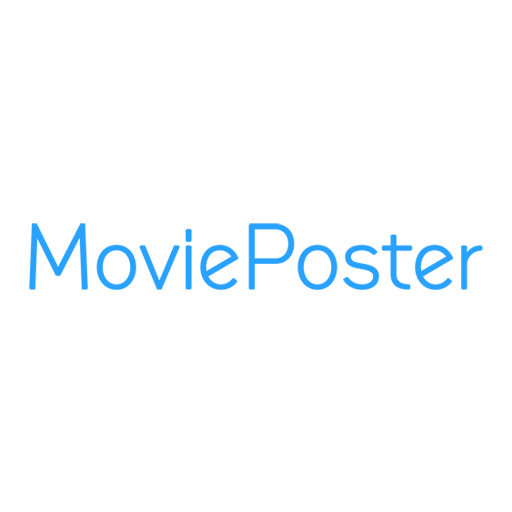 Instructions are included in each action file, as well as LIFX API references. Action File Description LIFX-TriviaLights.cvaction Activate a specific scene for your lights during Trivia. LIFX-TrailerLights.cvaction Activate a specific scene for your lights during Trailers. LIFX-FeatureLights.cvaction Activate a specific scene for your lights during your Feature Presentation. LIFX-SequencePause.cvaction Activate a specific scene for your lights when you pause your sequence. LIFX-SequenceResume.cvaction Activate a specific scene for your lights when you resume your sequence. LIFX-SequenceAbort.cvaction Activate a specific scene for your lights when you abort your sequence and stop playback. LIFX-BreatheEffect Start the breathe effect using all LIFX lights. LIFX-PulseEffect Start the pulse effect using all LIFX lights. LIFX-ColorBlue Set the color of all LIFX lights to blue. LIFX-ColorGreenOnFull Set the color of all LIFX lights to green. LIFX-ColorPurpleOnFull Set the color of all LIFX lights to purple. LIFX-ColorRedOnFull Set the color of all LIFX lights to red. LIFX-ColorYellowOnFull Set the color of all LIFX lights to yellow. LIFX-Master Use this as an example of how to do several different things with your LIFX lights. These are some examples of actions files that work with the ISY994i to control your lighting. You'll need to configure the device, and then modify these action files to include the appropriate IP address, node ID, and password for what you configured. 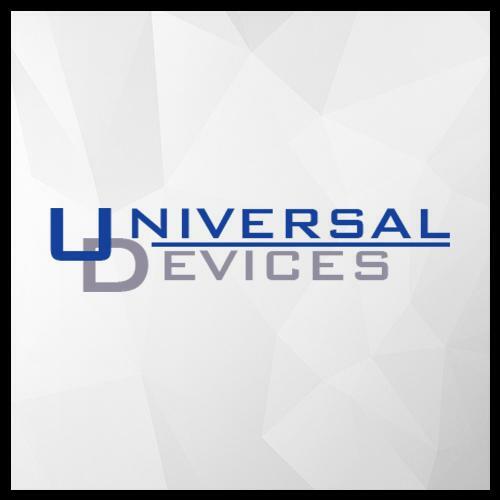 Instructions are included in each action file, as well as ISY994i API references. Action File Description ISY-PreshowLights.cvaction Use this as an example of what to do with your lights during Trivia. ISY-FeatureLights.cvaction Use this as an example of what to do with your lights during your Feature Presentation. ISY-Master.cvaction Use this as an example reference. These are some examples of actions files that work with Kodi to control various settings from within your sequence. You'll need to configure Kodi to allow control via HTTP in order to use them. 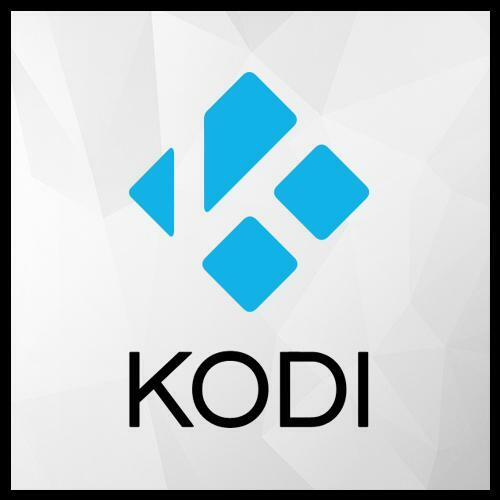 Action File Description Kodi-EnableAddOn.cvaction Use this to enable a specific add-on by add-on ID. Kodi-DisableAddOn.cvaction Use this to disable a specific add-on by add-on ID. 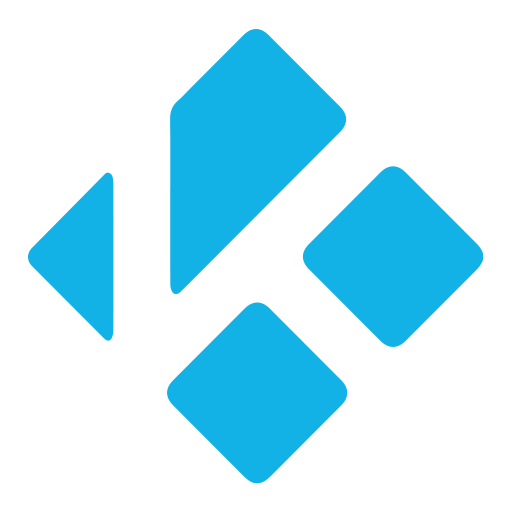 Kodi-EnableRefreshRateSync.cvaction Use this to enable the refresh rate sync setting in Kodi. Kodi-DisableRefreshRateSync.cvaction Use this to disable the refresh rate sync setting in Kodi. These are some examples of actions files that work with Easybulb to control your lighting. 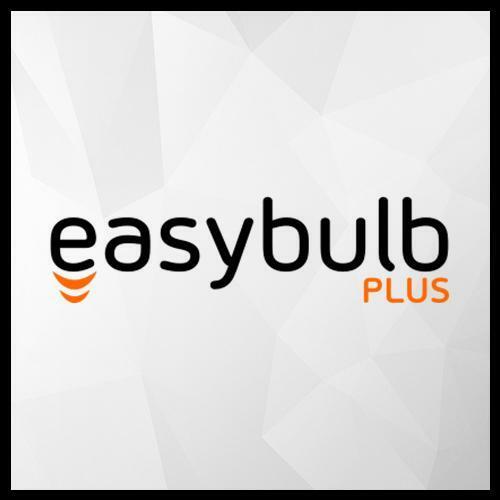 You'll need to configure Easybulb, and then modify these action files to include the appropriate MAC address, lights and groups for what you configured. Instructions are included in each action file, as well as Easybulb API references. Action File Description Easybulb-TriviaLights.cvaction Use this as an example of what to do with your lights during Trivia. Easybulb-TrailerLights.cvaction Use this as an example of what to do with your lights during Trailers. Easybulb-FeatureLights.cvaction Use this as an example of what to do with your lights during your Feature Presentation. Easybulb-SequencePause.cvaction Use this as an example of what to do with your lights when you pause your sequence. Easybulb-SequenceResume.cvaction Use this as an example of what to do with your lights when you resume your sequence. Easybulb-SequenceAbort.cvaction Use this as an example of what to do with your lights when you abort your sequence and stop playback. Easybulb-MoodModeOn Start a color loop using a single Hue light. Start a color loop using a Hue group containing multiple lights. Easybulb-MoodModeOff Stop a color loop using a single Hue light. Stop a color loop using a Hue group containing multiple lights. Easybulb-Master This Master file contains several example Actions.